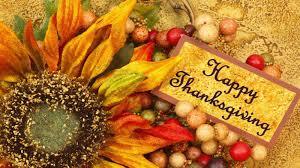 At Gravina’s Windows & Siding, we are thankful for YOU, our loyal fans and customers. Being family owned and operated for more than 50 years means we understand the importance of FAMILY and being grateful for what you have. We wish you and your family a safe, happy, and wonderful Thanksgiving!